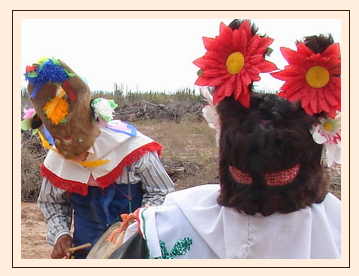 Tag Archive | "Semana Santa"
Linda Lou blogs about life in Alamos, Sonora. She had an interesting and unexpected encounter during Semana Santa (Easter Week.) You can read all about it here.